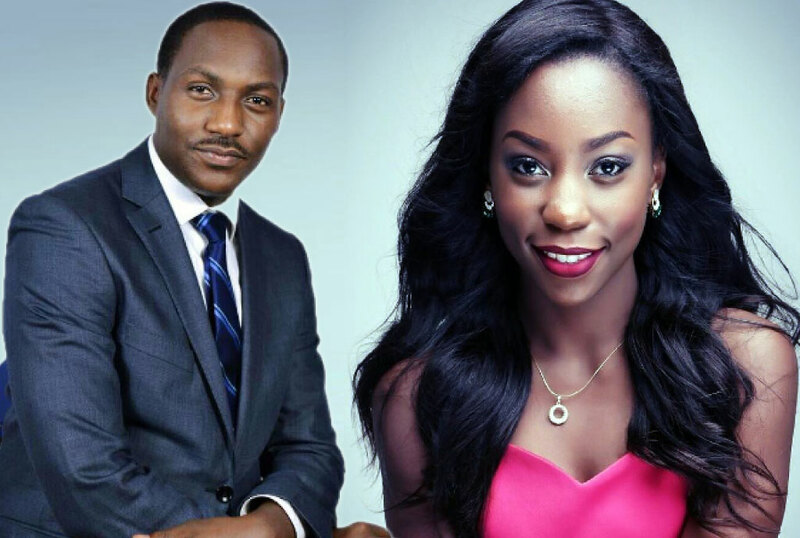 At least four Nation Media Group personalities have contracted to host various activities at this year’s annual UNAA causes convention in the United States. The event is due to take place in US capital, Washington DC, starting August 30th to September 3rd at a five star Gaylord Hotel. 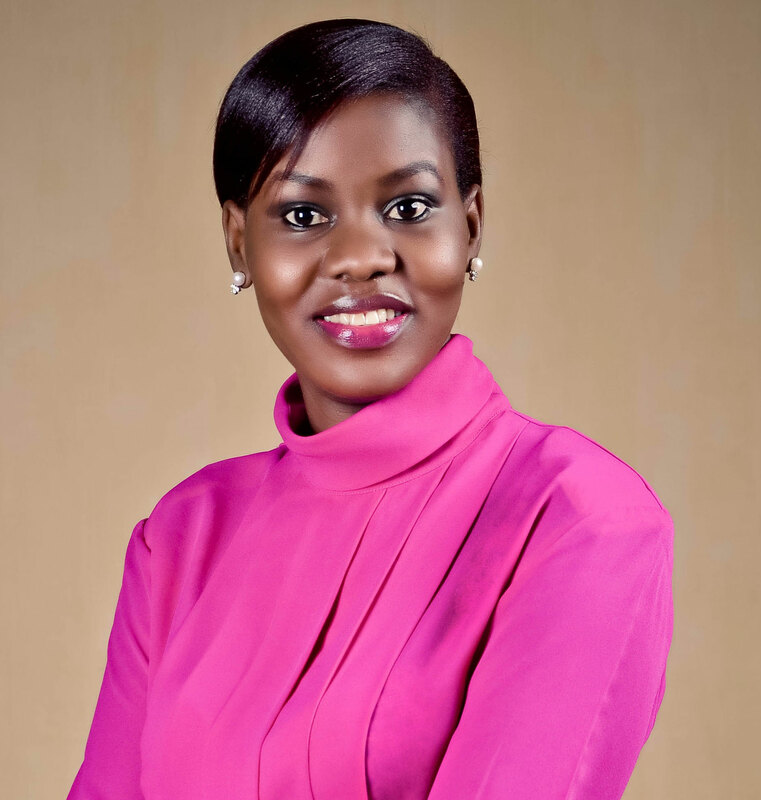 NTV’s Luganda news anchor Farida Nakazibwe and KFM’s Malaika Nyanzi of the D’Mighty Breakfast show will host the entrepreneurs’ investment and saving skills session. The Black and White Dinner cruise on the third day will be hosted at Ordyssy by Tinah Teise of the NTV’s Login Extra, alongside KFM’s Breakfast show host Brian Mulondo. NTV style project host Betinah Tiana will host the fashion weekend red carpet. 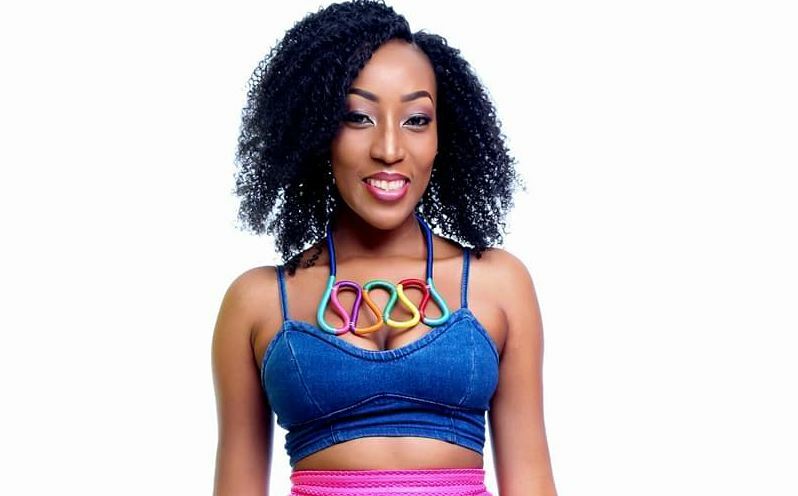 She will work with Sanyu FM’s former presenter Crystal Newman. 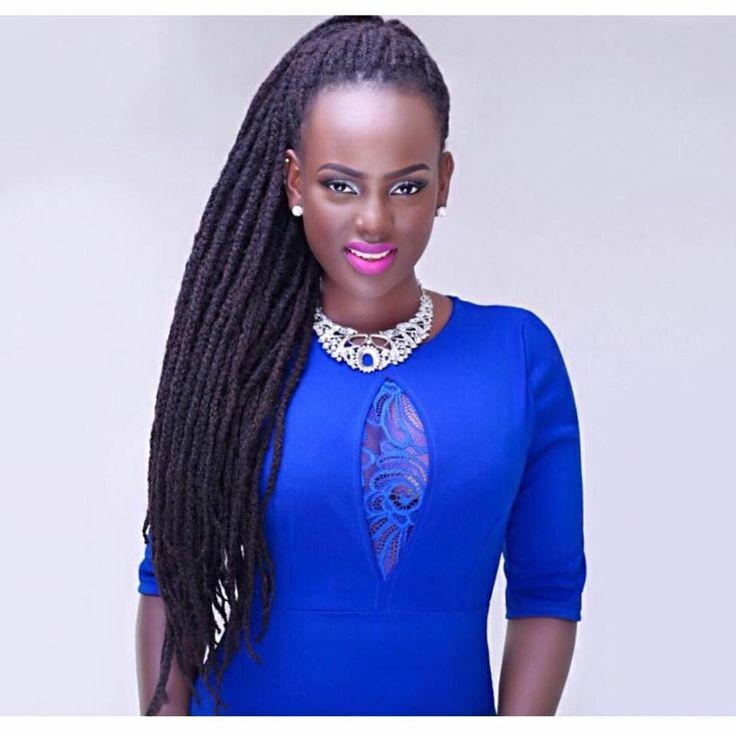 Meanwhile guests will be treated to classic entertainment from Uganda’s Jazmine Lydia, Fille Mutoni, David Lutalo, DJ. Shiru, and Chris Evans. Afrigo band will also be performing in the US for the first time in 12 years. The chief executive of the UNAA Causes Mr. David Muwanga says that apart from creating business networks, the event will be an opportunity learn about investments.